Denver may have been part of the old West, but this is a modern and fast growing city that offers a wonderful lifestyle in the outdoors. And in its cafes and trendy restaurants of course, and in its prestigious art galleries, its huge sporting arenas, in the sunshine and the snow… It has a bit of everything really. 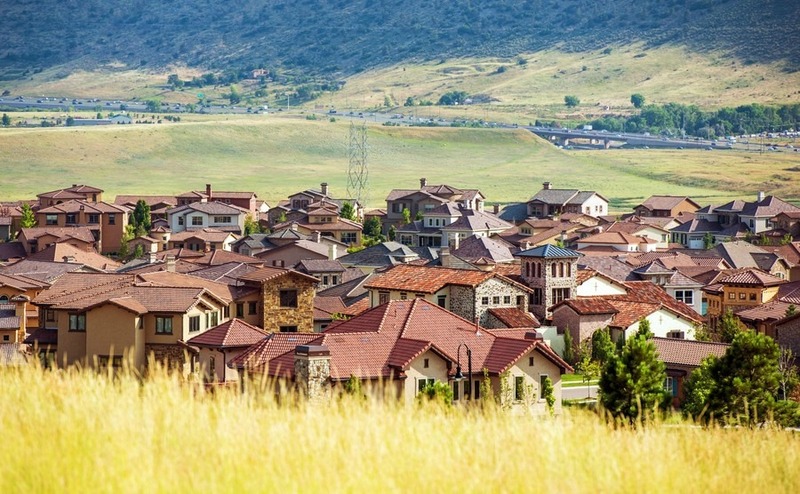 If you’ve been paying attention to areas in the USA that are growing in popularity on an almost weekly basis, then you will have heard of Denver. 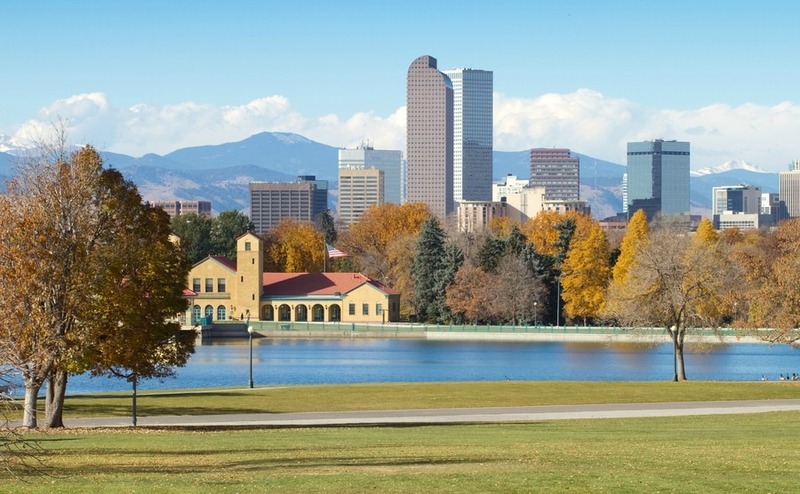 This week the USA Property Guide provides a round-up of what Colorado’s capital city has to offer those considering buying in an area with great promise. Denver, capital of the state of Colorado, is pretty well slap bang in the centre of the USA but with a foot in the West. It is where the Great Plains reach the Rocky Mountains, in a stunning location at 5,280 feet above sea level that has earned it the name, ‘The Mile High City’. Denver is an exciting spot, which close to three million people call home, and counting; it is the fastest growing city in the US. The city is famous for its Wild West past and its mining days, but far from being old-fashioned, there is a thriving music and arts scene. Lovers of the outdoors will enjoy being just 12 miles away from the outdoor opportunities provided by the Rocky Mountains. If sunshine is number one on your wish list, you’ll be delighted to hear that Denver enjoys 300 days of sunshine per year. Heavy snow does fall between October and April, which will thrill lovers of winter sports. Even during winter, however, Denver can sometimes be uncharacteristically warm due to ‘Chinook’ winds, which warm as they descend from the mountains. This means that during winter you should prepare for cold temperatures (4-9°C) but not be surprised if you find yourself in a t-shirt. Denver enjoys four distinct seasons. Summer brings temperatures in the high 30s. You might not expect a location in the mountains to experience monsoon conditions but Colorado does get heavy rains from mid-July to early September. Days may start sunny, gradually become more overcast over the course of the day, and then crash with thunderstorms when evening arrives. Autumn is a beautiful time in Colorado, however, as the chill sweeps in and leaves turn red and gold. If you’re looking for a city with a lot going on, Denver is an excellent option. Each of Denver’s neighbourhoods has a character of its own, with cafes, bars and restaurants that reflect the distinct style of the suburb. Popular neighbourhoods include Capitol Hill, Washington, Highlands, Baker, Berkeley and Sloan’s Lake. The city boasts many green spaces, parks and gardens for you to explore, on foot or by bike. Denver’s unique location means you’re surrounded by incredible wildlife and a whole host of outdoor activities to tempt even the laziest folk to get outside and get active. The median home value is $355,800, which is a 10 percent increase on last year but is expected to moderate to sub-5-percent rises next year, according to the property website Zillow. If you’re looking for a location where you can get involved in a sports scene, Denver is the smallest city in the country boasting five major professional sporting teams. They have Denver Nuggets (basketball), Colorado Rockies (baseball), Denver Broncos (American Football), Colorado Rapids (Soccer), and Colorado Avalanche (hockey). There are also opportunities to watch NASCAR racing and PGA tour golf. The major industries located in the city include telecommunications and broadcasting, bioscience, aerospace and aviation, energy, health care, information technology and financial services. Denver was a key location during the Pioneer Period, and was slap bang in the middle of the Wild West – leaving so much fascinating history to explore in the city. Museum lovers will delight in the options available. There’s Denver’s Golden Triangle Museum District, an area downtown where you’ll find eight of Denver’s best museums. We recommend the History Colorado Centre to brush up on the fascinating history of your new state. Denver Art Museum is another great spot, If you are concerned that in the middle of the USA you’ll miss out on Europe’s artistic riches, don’t worry. This season the gallery features Italian medieval renaissance works, but there is also an exhibition of Star Wars costumes. Also see local history at the Byers-Evans House Museum. The Denver Firefighters Museum, especially if you have kids or the grandchildren are visiting. 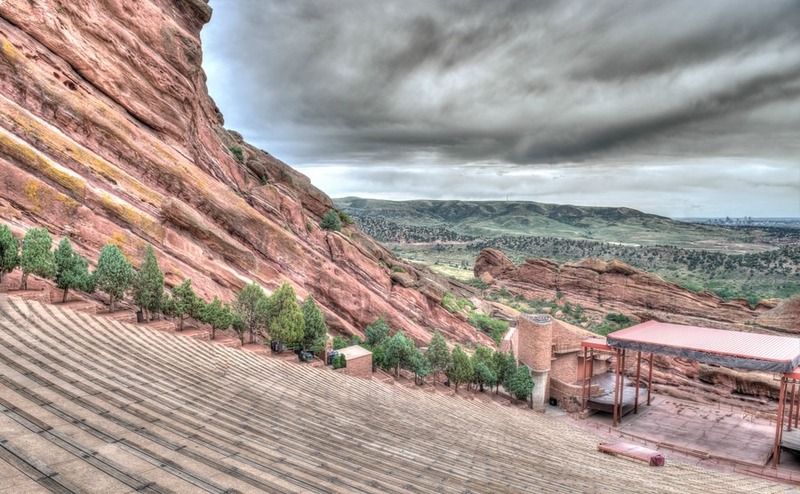 The Red Rocks Amphitheatre: How cool is that? Elsewhere Denver offers the Denver Philharmonic Orchestra, Denver Public Library, Colorado Ballet, the Curious Theatre Company, and Red Rocks Park and Amphitheatre, an incredible natural amphitheatre and one of the best live music venues in the United States. In conclusion, if you enjoy the arts – Denver has everything you could wish for! There is so much to see and do in Denver that you have no excuse to stay at home. Get outside into the fresh air of the Rocky Mountains, to hike, bike, climb or just to enjoy spectacular views. If you enjoy mountain biking, there are 85 miles of bike trails in Denver. Always fancied trying kayaking? Then head to Confluence Park where you can ride the man-made kayak shoots. City Park is home to a scenic walking trail, and there are fantastic hiking trails just outside of town in Red Rocks Park and the Rocky Mountain National Park. You can white-water raft, climb Mount Evans – the options that Denver presents for leisure activities are endless. Certainly sounds good to us! If you’re tempted, why not call our Resource Centre today on 020 7898 0549 to discuss how to start making your American dream a wonderful reality.